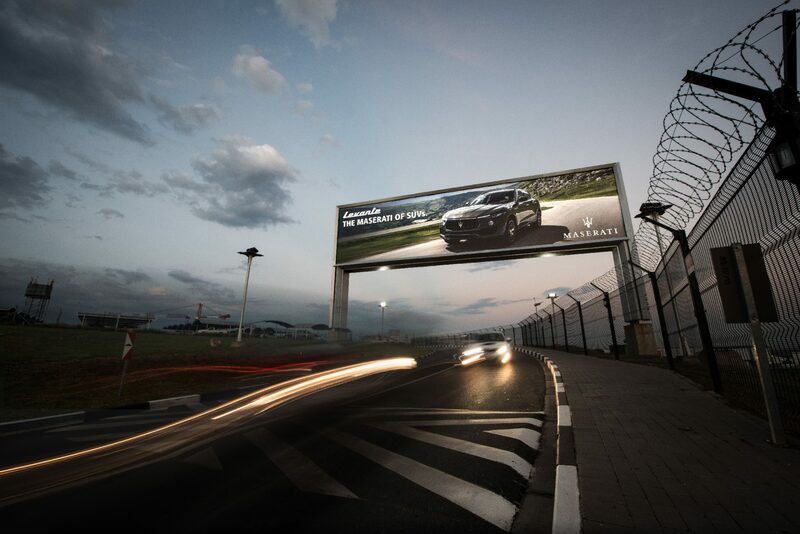 Airport Ads® recently implemented a campaign for Maserati at Lanseria International Airport, north of Johannesburg. The luxury sports car brand enjoyed excellent exposure on a gantry within the airport precinct for the launch of its new SUV – the Levante. 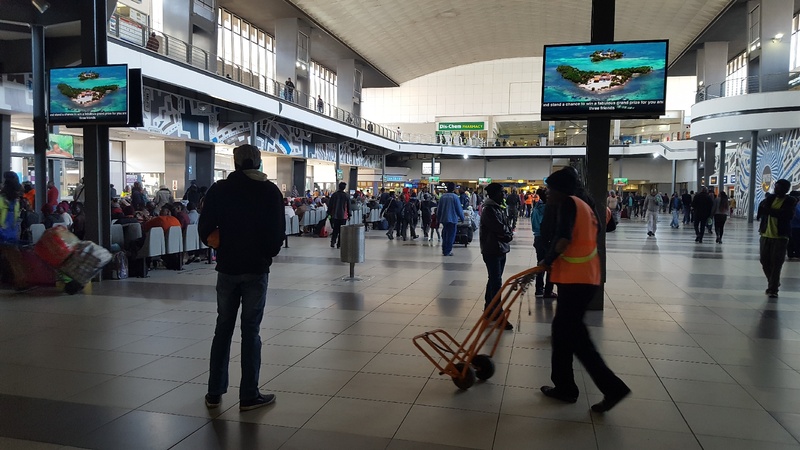 Maserati was looking for the rig ht strategy and the right platforms to engage with a high-income consumer in an exclusive, captive environment – the Airport Ads® offerings within the Lanseria International Airport precinct offered exactly that. Lanseria International Airport is one of the busiest, privately-owned airports in South Africa, and provides an ideal environment for engaging with high net worth individuals with a taste for luxury cars. The airport services over 2,2 million passengers per annum, travelling both locally and internationally.